Andrea is originally from Michigan and was raised in West Palm Beach. She moved to the Keys in 1999, joined the fire department and currently holds the rank of Captain, she has also been a Flight Medic with Trauma Star since its inception in 2001. She has a B.S. in Emergency Medical Services Administration. Andrea’s passion and love for the water in undeniable. Andrea began swimming competitively when she was only six years old and became a certified Scuba diver at the age of 12. Andrea is also a mother of two and a Foster Parent. Charlene has 25 years of service in public safety and is also an avid volunteer. She is passionate about helping others and is involved in numerous community outreach programs. Charlene is a native conch and mother. Emily Mutschler is a Health Educator for the Florida Department of Health in Monroe County. She is passionate about community health improvement and works on various projects throughout the county, including drowning prevention, bike safety and injury prevention, Healthiest Weight Florida, Healthy Babies, Students Working Against Tobacco, and Multi-generational Parks. Emily is a graduate of Clemson University and is currently pursuing a Master’s of Public Health. Marie is originally from Cleveland, Ohio and moved to the Keys in 2012 after retiring from CenturyLink. She is currently the Operations Administrator at Florida Keys Electric Cooperative. Marie also held the position of Treasurer for two years with the American Legion Auxiliary Unit 154 in Marathon. Alison Kerr is a health educator program consultant at the Florida Department of Health in Monroe County. Originally from Los Angeles, she received a B.S. in Environmental Studies from USC in 2008 and her M.P.H. from FIU in 2013. She facilitates Monroe County’s community health assessment projects to help bring residents and local agencies together to help improve public health. One of the important issues from these assessment projects includes drowning prevention. Kerr currently lives in Key West with her husband, Emmanuel. 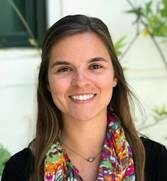 Erin Donald is the Director of Community Recovery and Development for the Florida Keys Healthy Start Coalition and a freelance consultant working on a variety of conflict resolution, strategic planning, and quality assessment projects. She is originally from Minnesota and moved to the Keys in 2014. She has a Master’s of Education in Youth Development Leadership with concentrations on community engagement and non-profit evaluation. 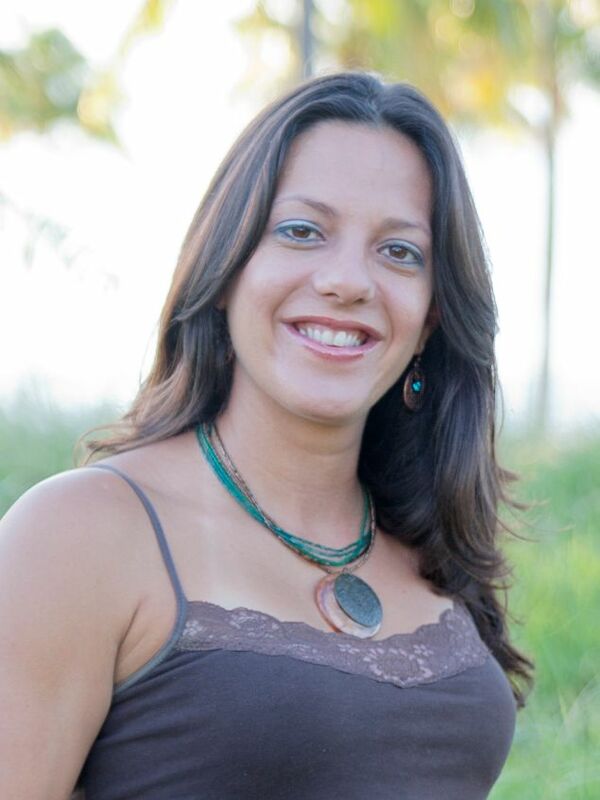 She is involved in many initiatives to ensure that people living in the Keys are happy and healthy! Candice is originally from Trinidad and moved to the keys after University in Miami. She grew up on an island and has always loved and respected the water. She has her B.S. & M.S. in Exercise Physiology and has worked in a medical atmosphere before she became a mother. She currently instructs exercise and has volunteered for the American Youth Soccer Organization and the Special Olympics. 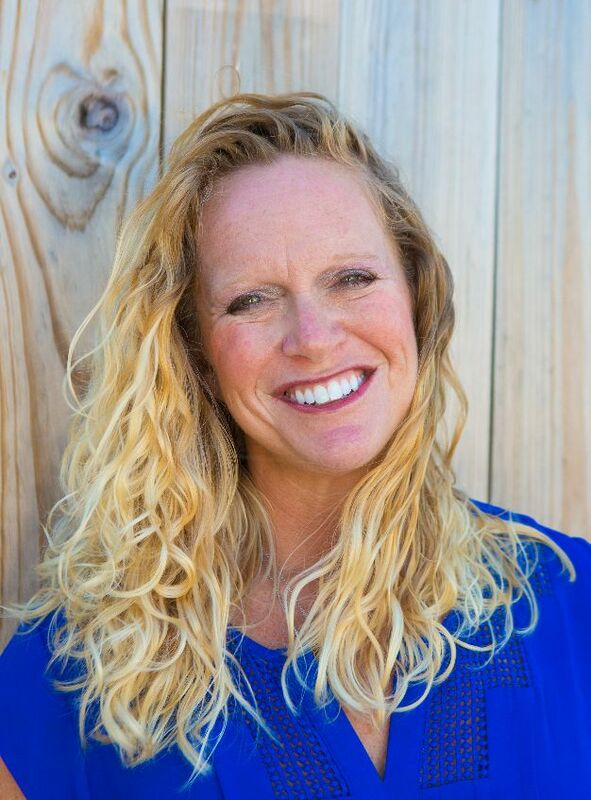 She currently holds certifications at National Strength & Conditioning Association and PADI open water diver. Lara is a true Floridian from birth with a love for the water. She is an avid runner, CrossFitter and enjoys the outdoors. She is a full time Realtor at Coldwell Banker Schmitt Real Estate and a Mom to Lily & Lucy. Originally from Tampa she started traveling to the Keys with her parents at a very young age. 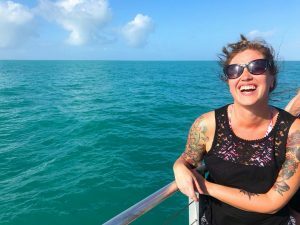 After graduating from college, she moved to Key West in 2007, met her husband in 2011 and moved to Marathon where they are now raising two Conch baby girls. Both children are in the pool several times a week and that’s when she realized her passion for helping children be safe in the water. I have a strong passion to help kids learn to swim! I am extremely excited to be a Drowning Prevention Task Force Instructor in the Florida Keys. 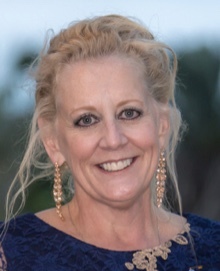 Susan moved to Key West in 2013 to work in the tourism industry. She studied journalism as an undergraduate in public administration at the masters level at Ohio University. Her first career was in journalism and photojournalism at The Athens NEWS in Ohio. Susan also worked with the Child Assault Prevention Project and the juvenile delinquency rehabilitation in Ohio. 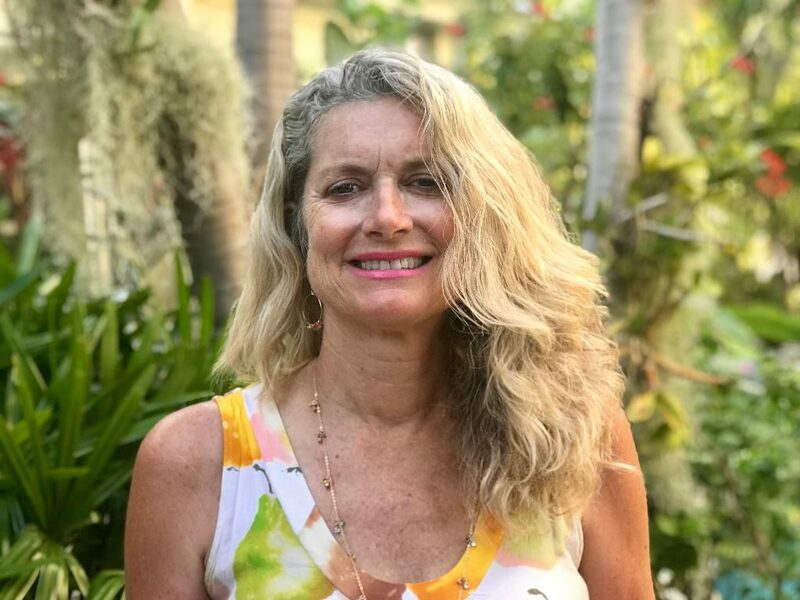 Susan is a community advocate and involved in multiple community outreach programs in the Keys, including the Mile Marker bicycle team, an annual 165 mile charity ride from Miami to Key West, to raise awareness and funding for AH of Monroe County. 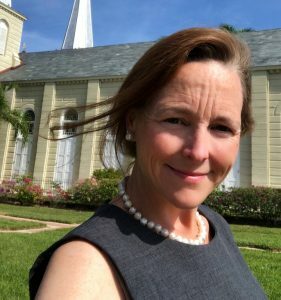 She volunteers with the Woman’s Club and also works as a consumer advocate with the Rip Off Rapid Response team to help to stop unethical business practices in Key West. She advocates for the homeless by delivering food to KOTS (Keys Overnight Temporary Shelter) on a weekly basis. I live a few blocks from the Martin Luther King pool in Bahama Village and I am grateful for the opportunity to join Keys2Swim and help the youngest members of our “One Human Family” become safe in the water.